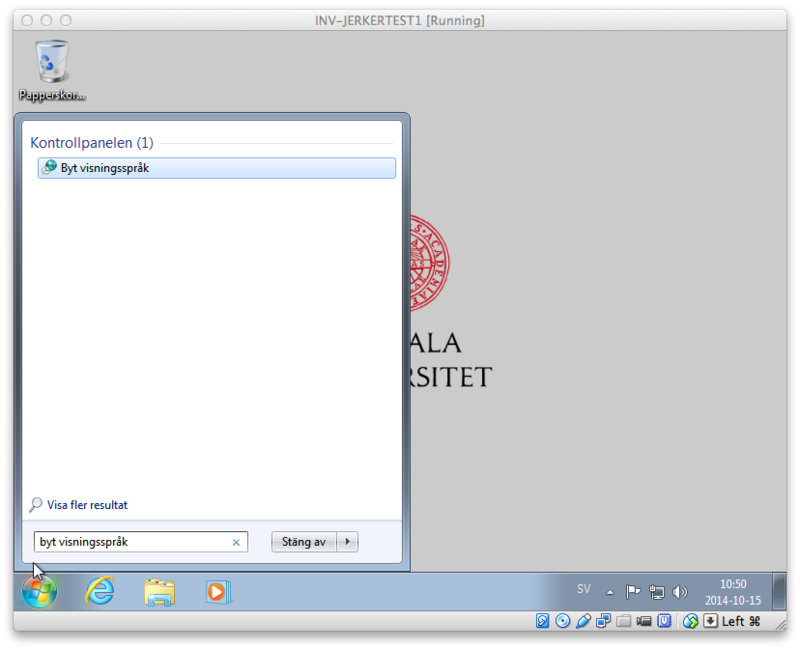 How do I send a large file to someone outside (or inside) the university? 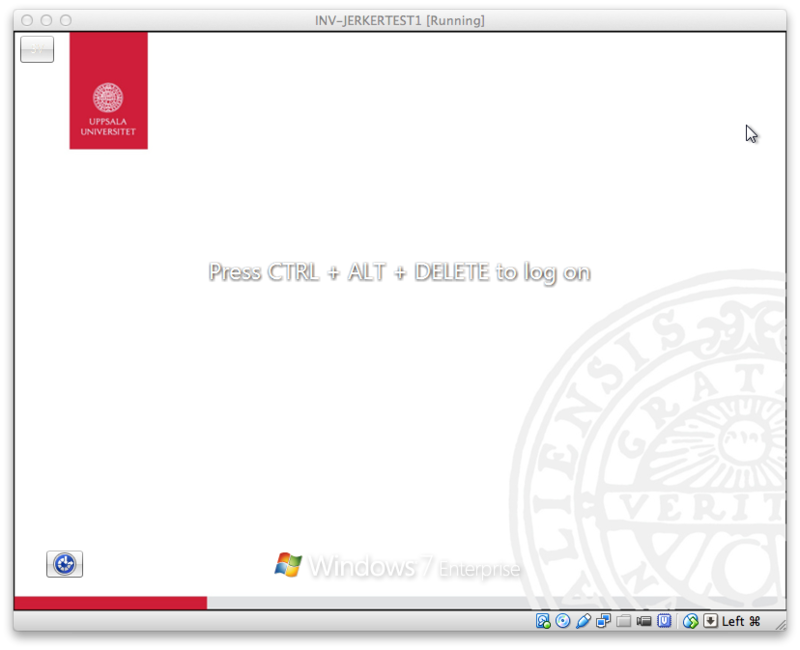 Computers with Windows 7 Enterprise are installed with a default language. 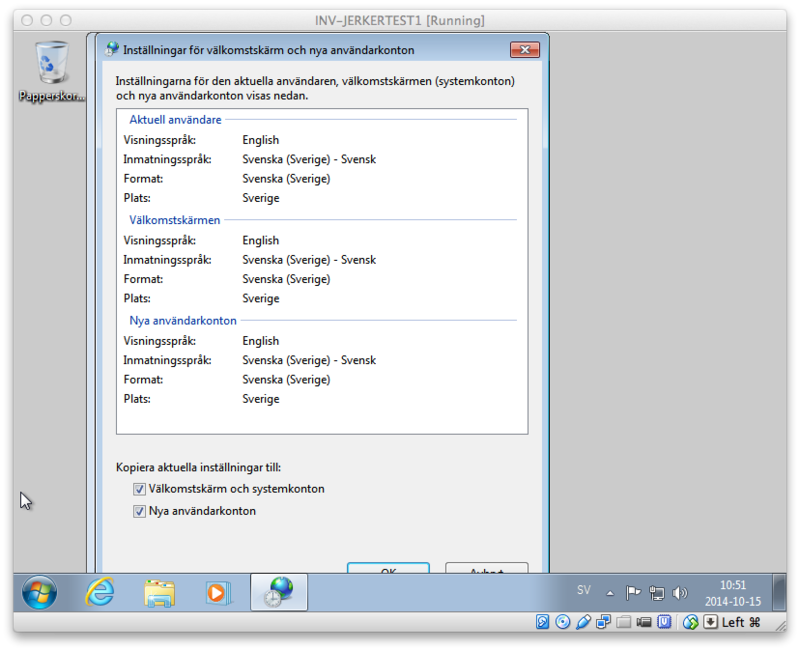 We install with either English or Swedish. There are two ways of doing this. 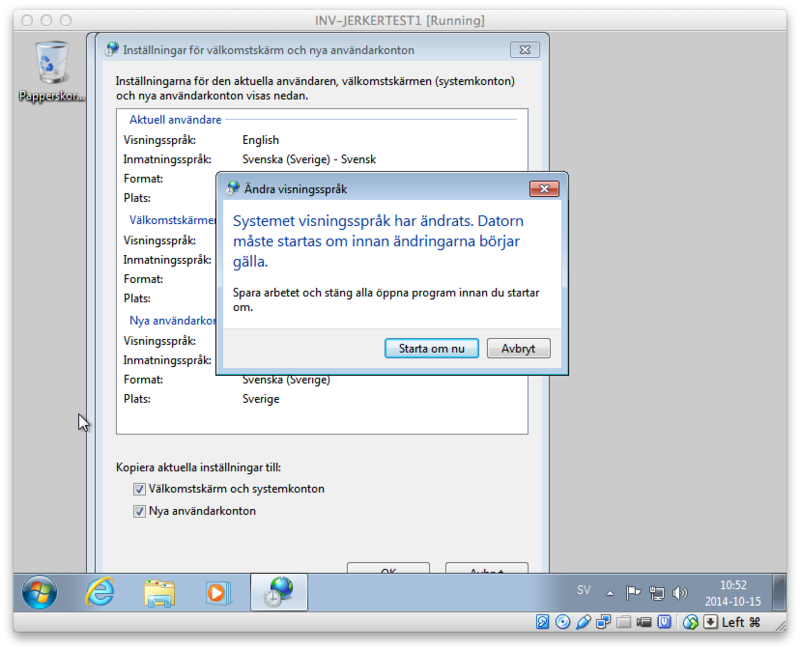 If you are a local administrator you can start Windows Update and find the optional update Swedish Language Pack. Install. 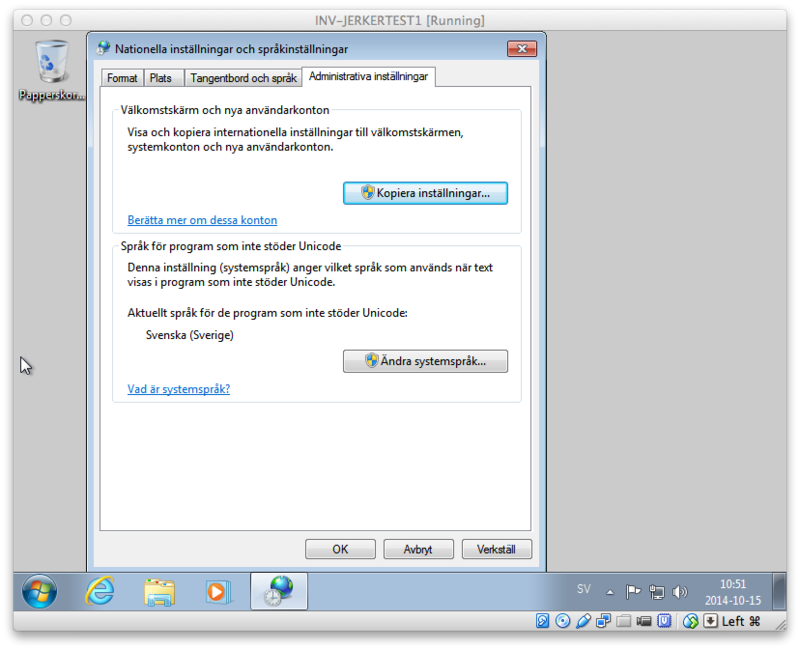 If you have Zenworks installed you can in the ZENworks application window start Win7 LangPack SE to install the language pack. You don't have to be administrator for doing this. 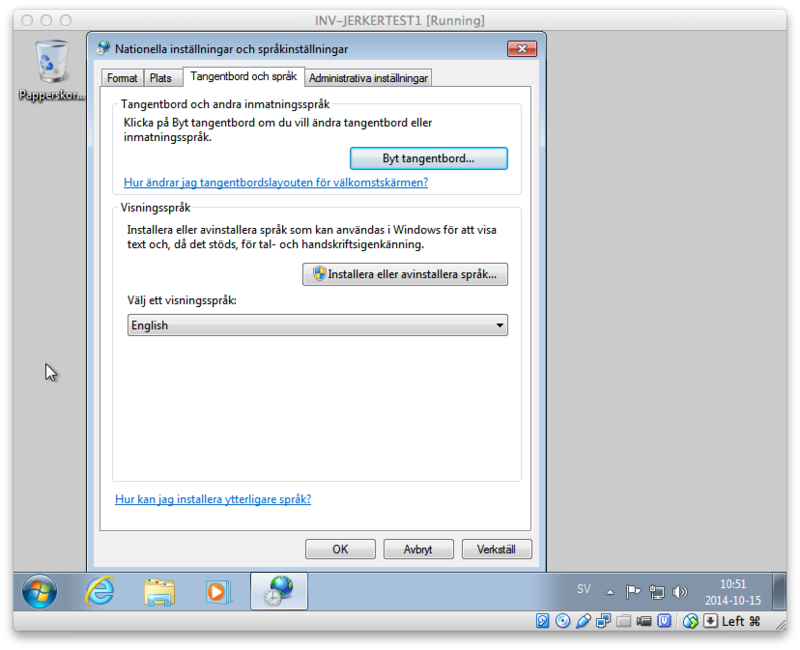 Microsoft Windows 7 Enterprise may change language after installation if you have more than one language installed.